If you have been holding off on selling your Wilmington Delaware home due to your equity position, you may want to think again. According to the latest 2015 2nd Quarter Equity Report from CoreLogic, 91 percent of all mortgaged properties in the country are now in a positive equity position. The negative equity situation that plagued many homeowners over the past years is gone. Rapidly rising home prices are the main reason for this improvement, which also reflects the increase in income and cash flow into households. And while this is excellent news for the financial wellbeing of Wilmington DE homeowners, many do not realize that their equity stance has changed. For example, a Fannie Mae study found that 23 percent of Americans still believe their home is in a position of negative equity, when in fact, only 9 percent of homes remain in a negative position. In the same study, only 37 percent of Americans were found to realize their "significant equity" position, even though 69 percent of homes fall into that category. What does that mean for Wilmington and Newark area homeowners? The findings all point to the fact that nearly half of all homeowners are not aware of their equity situation. And with many holding significant equity, these homeowners could easily move on to a home that better meets their needs, whether that be a larger or smaller home. So if you've been dreaming of selling your home in the Greater Wilmington area this year, do not hesitate to contact the Kat Geralis Home Team! Recognized as the #4 Ranked Agent in Delaware by REAL Trends "America's Best Agents" List in The Wall Street Journal, our team can help you sell your current home and find a property that better meets your needs! Did you know 2 out of 3 people looking for a real estate professional research them extensively prior to working with them? And one of the first places they look is Facebook! Facebook is a great place to learn more about the real estate market and also check up on the agent you are considering to help buy or sell your home. Pay close attention to these things on an agent's Facebook page when researching and you will avoid feelings of choosing the wrong one down the road. Buying a home now offers many opportunities to Wilmington area homebuyers, especially given that mortgage rates still reside at historically low levels! 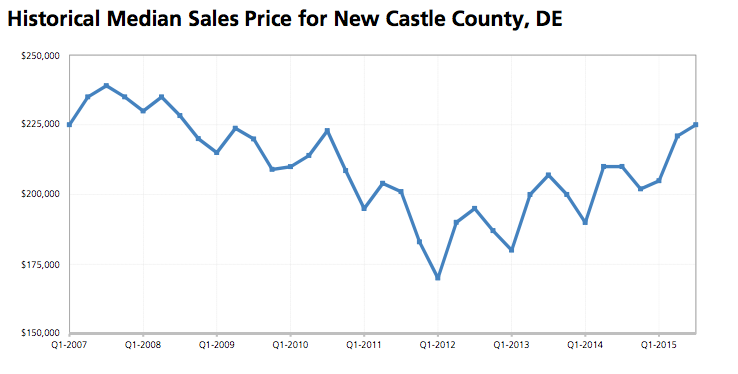 And while the real estate market continues to evolve in New Castle County, here's what has been happening over the past quarter. 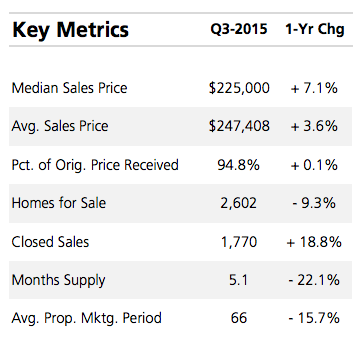 The third quarter saw an increase in median sales prices, rising to $247,408— up over 3 percent from last year. The number of closed sales on Wilmington DE area homes also continues to rise—a total of 1,770 homes closed in this quarter—up nearly 19 percent from this time one year ago. And while these factors all point to a returning, healthier real estate market, buyers in the Greater Wilmington area will still be met with low inventory as they conduct their home search. 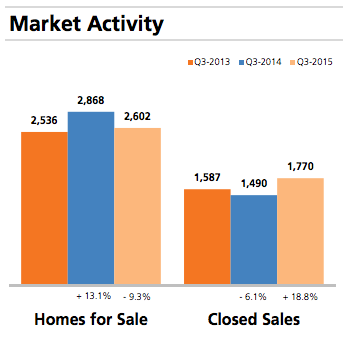 The number of homes for sale saw a decline of around 9 percent, to 2,602 homes. Inventory also remains around a 5 months supply, down 22 percent from this time last year. There are still numerous benefits to be rewarded from buying a home during this time of year, so do not hesitate to contact the Kat Geralis Home Team! As a top-ranked team in Wilmington, DE, we can answer any questions you have about the real estate market, buying or selling a home! As you contemplate whether now is a good time to buy a home, consider this— Where will home prices be next year? Waiting to buy can end up costing you much more than if you took advantage of real estate market conditions at the present time. Home prices are projected to continue rising through 2016, up nearly two percentage points from current prices in Delaware. For first-time homebuyers in the Greater Wilmington area today, it can be difficult to identify a "good time" to buy a home. However, the answer is fairly simple. If you are currently renting, it's any time! Not only does homeownership come with numerous benefits, but gives your net worth a boost and builds your long-term personal wealth— something renting cannot help you achieve. According to a new New York Times editorial called "Homeownership and Wealth Creation," it is explained that the "net worth of homeowners over time has significantly outpaced that of renters, who tend as a group to accumulate little if any wealth." The study also found that the average net worth of a homeowner is $194,500 versus that of a renter at $5,400. 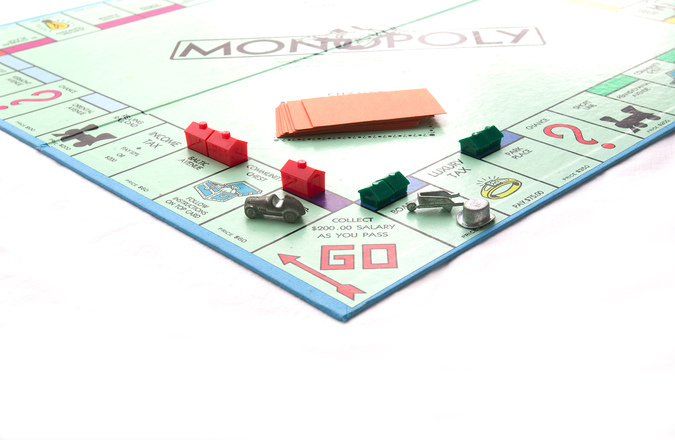 In other words, the average net worth of a homeowner is 36 times greater than that of a renter! Expanding on these figures, the National Association of Realtors (NAR) projected that a typical homeowner will have nearly 41 times the net worth of a renter at the end of this year. When you rent a home in Wilmington or Newark, you are paying down your landlord's principal, not your own. With the rising costs of rent, purchasing a home in New Castle County can actually save you money in the long run. In addition, homeownership is a form of forced savings! Did you know that homeowners are able to deduct mortgage interest and property taxes from their income? They are also able to exclude gains of up to $500,000 for married couples and $250,000 for single tax filers if they sell their home for a gain. 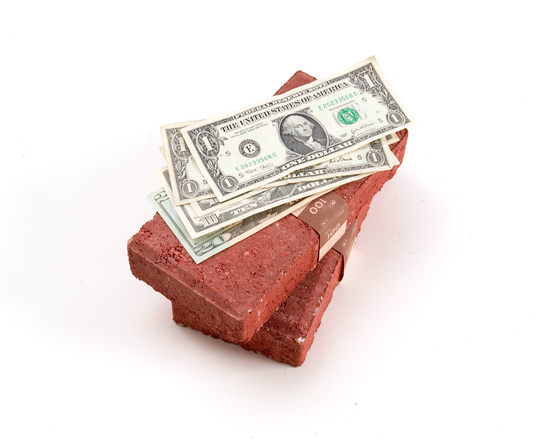 Regardless if you rent or buy, you have a monthly housing payment. Why not make the most of it? Mortgage rates are currently hovering under the 4 percent mark, but are not expected to stay that way for long! Purchasing a Wilmington area home now will not only guarantee that you lock in a low rate, but set you on the path toward building your net worth. 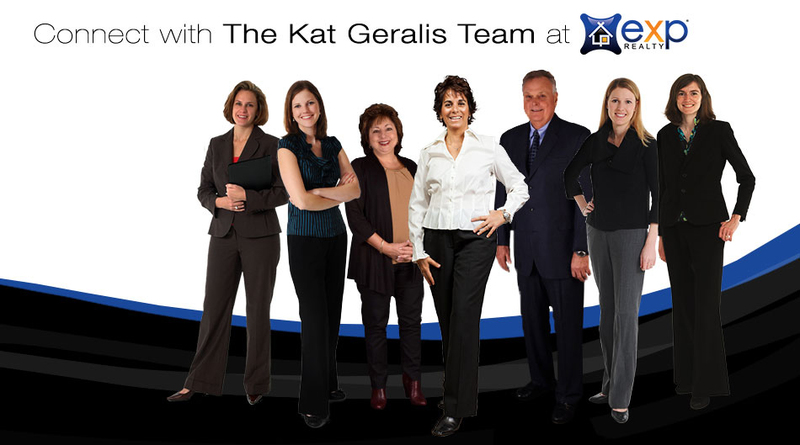 As a top-ranked real estate team in Delaware, the Kat Geralis Home Team can help you find the home that best fits your needs and budget this year. We even offer FREE First-Time Homebuyer Seminars! Dozens of headlines lately have warned renters of the rising costs headed their way! Outlets like Business Insider have reported "soaring rents are a problem that will only get worse" along with Bloomberg Business and CBNC advising renters to "get ready to take it on the chin." A new study also claims the number of households spending 50 percent or more of their income on rent is expected to rise over 10 percent within the next 10 years. If you're thinking about buying a home and are financially prepared to do so, it would be best to do so now rather than later!